Balakot has done serious damage to Pakistan’s sense of security. Pakistan yesterday accused India of planning more attacks against itself between April 16-20. This paranoia seems vastly different from what Pakistani establishment otherwise projects; that Balakot was actually its victory while Uri terror strike never took place. Pakistani Foreign Minister Shah Mehmood Qureshi made the comments on Sunday to which India snubbed his claims calling them preposterous. Ministry of External Affairs spokesperson also said that it has been made clear to Pakistan that it cannot absolve itself of responsibility of a cross border terrorist attack in India. No attempt at creating an alibi for its complicity in such attacks will succeed. Pakistan needs to take credible and irreversible steps against terrorism operating from all territories under its control rather than making hysterical statements to obfuscate the core issue that bedevils our region: cross- border terrorism. 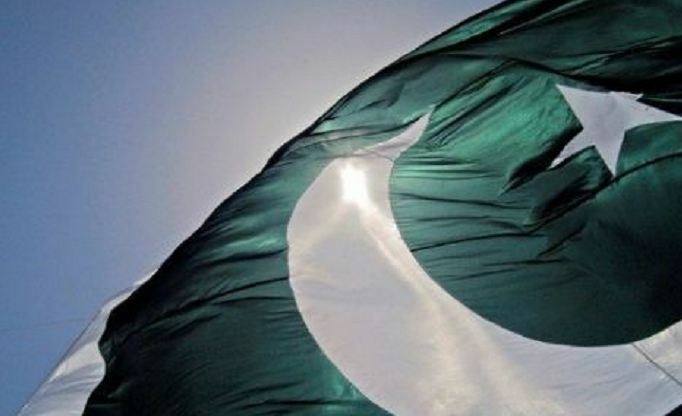 Pakistan has been advised to use established diplomatic and DGMO channels to share any actionable and credible intelligence it has about imminent terror attacks. But then again, India reiterated that she reserves the right to respond firmly and decisively to any cross border terrorist attack. This last line is enough to keep Pakistan on the edge till April 20th. Lest you forget, again would like to reiterate that Pakistani establishment also sees Balakot as a victory while Uri surgical strike never happened.